Babies take a lot of work, and new parents can use all the help they can get. That’s where we come in, with the very best and latest free diaper sample deals. We update our site daily, every time we find a fantastic offer on diapers from Pampers, Huggies, Luvs, and more. For new parents on a budget, there’s nothing better! 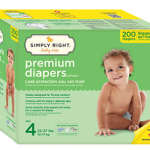 FREE Simply Right Diapers and Wipes Samples! 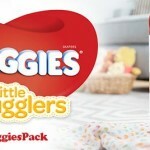 FREE Huggies Little Snugglers Diapers & Wipes Samples! 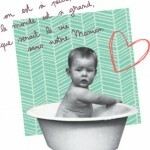 FREE Seventh Generation Diapers – Show us your baby (or your bump!) on Instagram or Twitter with the hashtag #touchofclothdiapers to claim a sample 2-pack in your choice of size. Get a FREE Huggies Diapers and Wipes Sample Pack for Costco Members! To do this, a 12 digit Costco number is required. 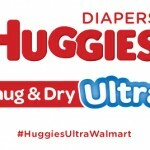 2 FREE Huggies Snug & Dry Diapers! FREE Sample of Kirkland Signature Diapers For Costco Members – Simply click the “Get Sample” Link! A 12 digit Costco number is required!